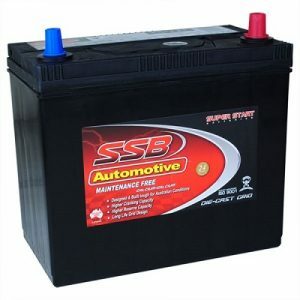 NEED A CAR BATTERY IN SYDNEY? Battery Now are one of Sydney’s leading battery replacement and roadside assistance services because of our dedication to quality, friendly service at fantastic prices. No matter what you drive, we guarantee that our batteries will bring you trouble free motoring for years to come. Operating 7 days throughout Sydney, you can rely on Battery Now to get you back on the road at any time of day or night. 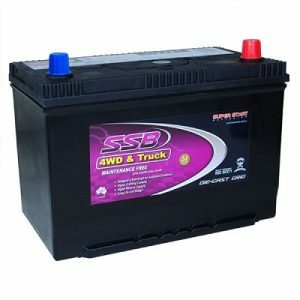 Battery Now provide a complete roadside service throughout Sydney, our technicians can supply and fit batteries for passenger cars, 4wd, vans, light trucks, tractors, marine and motorcycles to name a few – all at realistic prices and delivered rapidly. We have 14 service vehicles covering all suburbs in Sydney and surrounds, all technicians are skilled professionals mechanics able to provide flat tyre change service, out of fuel service, jump starts, battery replacement, alternator and starter motor services and general roadside breakdown services. Great service, very quick. Was broken down with a flat battery at Woolworth's Oxenford and they were there within 10 minutes of calling. Ken came over to change my battery today, he kept in contact with me till he arrived. He was very thorough. He was even kind enough to spray some type shine and making my tyres look all new. Thank you Battery Now. At Battery Now, our local Sydney technicians are the best of the best, providing expert battery replacement and roadside assist services at competitive, fixed prices. You don’t even need to be a member to take full advantage of our comprehensive, Sydney wide service; you only pay when you need our help! No hidden or monthly costs and no call out fees, just friendly, professional service when you need it. From as little as $149, our mobile technicians can deliver and fit your battery anywhere in Sydney, day or night, 7 days. Just one quick call is all it takes and we can have a battery expert at your location in under an hour. All of our service vehicles carry mobile EFTPOS for your convenience. No matter the make or model of your car, from European manufacturers, Japanese or Australian we have the expertise to diagnose and provide affordable solutions roadside, your home or work. Some of the car manufacturers we deal with daily include Audi, Skoda, Volkswagen, BMW and more. With Battery Now, you’ll never have to worry about getting to a store or dealership again. 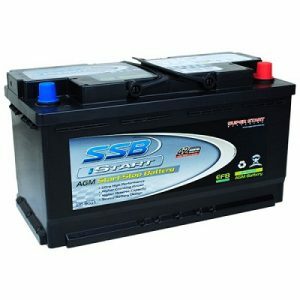 No more exorbitant costs or stress about finding the right battery for your vehicle, Battery Now takes care of it all! In one quick and easy phone call, our experts can tell you exactly what battery you need, quote you a price and send a mobile technician to your location. Not only do we replace your battery, we also back up all of your vehicle’s memory and codes to save you the hassle of having to essentially reset your car. Battery Now are the stress free solution to replacing your battery in Sydney, so save yourself money and time by giving our team a call today. For almost a decade, Battery Now has been providing Sydney-siders with great value battery replacement services they can rely on. For your peace of mind, all of our local technicians are fully qualified and insured, so you can trust the experts at Battery Now to provide you with outstanding service every time. You don’t even need a membership to take advantage of our fantastic services and there are absolutely no call our fees! Just reliable technicians and professional services at cost effective, fixed prices throughout Sydney 7 days. 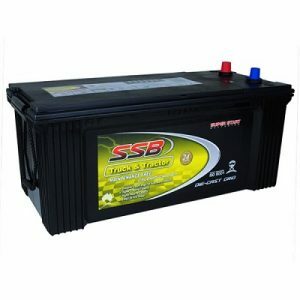 With a full range of high quality batteries at cost effective prices delivered and installed anywhere in Sydney 7 days, you can’t go wrong. We guarantee that our friendly and professional battery experts will get you back on the road in record time.